More than 400 new laws are still alive as the indiana general assembly begins the second half of the session. 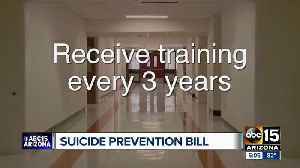 Some of those bills include teacher pay, gambling, hate crimes and student mental health. 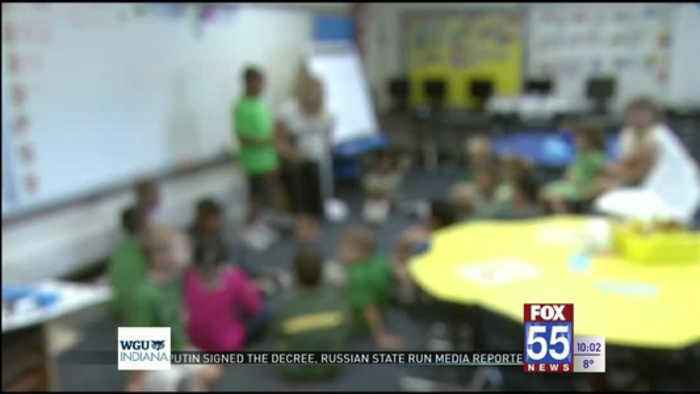 That proposal helping improve student mental health is getting mixed reactions from schools in our area.and some parents tell fox 55's cody butler the proposal isn't good at all. 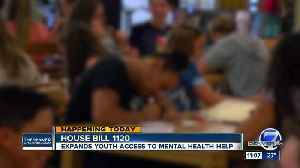 A senate proposal working it's way through the statehouse would create a school based mental health grant program for schools in indiana.the proposal includes having assessments done at school ... with parents permission. Melissa hoover doesn't think this proposal is a good idea. Fort wayne community schools says it already has mental health resources in schools ... and spokeswoman krista stockman says programs have been in place for years. F-w-c-s welcomes the possibility of more funding.it already has therapeutic counselors in about 20 elementary schools. The counselors come after a long partnership with the bowen center and other agencies.stockman says having those resources available at school ... helps families who may not have access otherwise. Still ... hoover doesn't think this is the time to make mental health a state law.